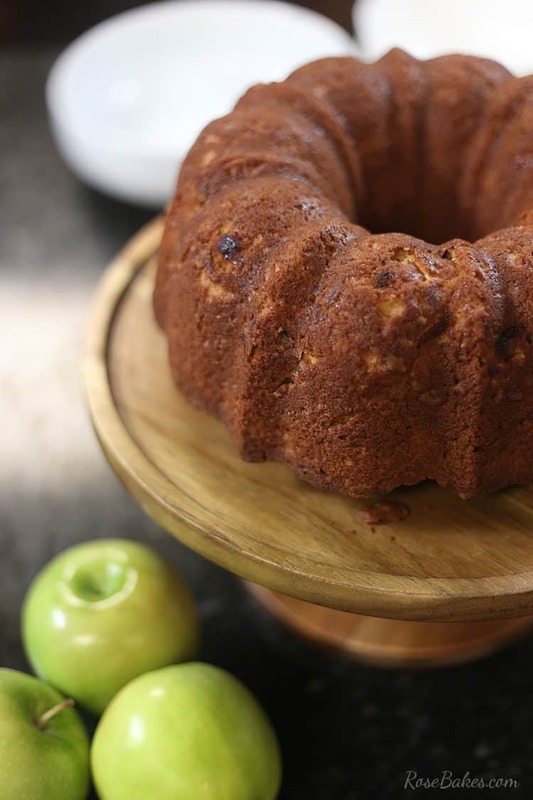 This Fresh Apple Cake is moist, delicious and full of flavor and texture! It’s finally starting to feel a tiny bit like fall here in Mississippi and I’ve been dying to start baking things that smell and taste like “fall”. Does that sound silly? 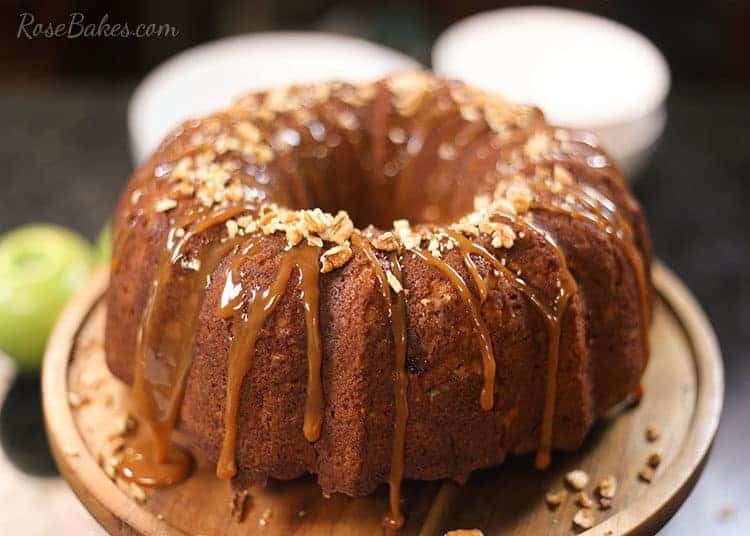 I hope not… because this Fresh Apple Cake with Caramel and Pecans fit the bill in every way! It just screams “fall”! 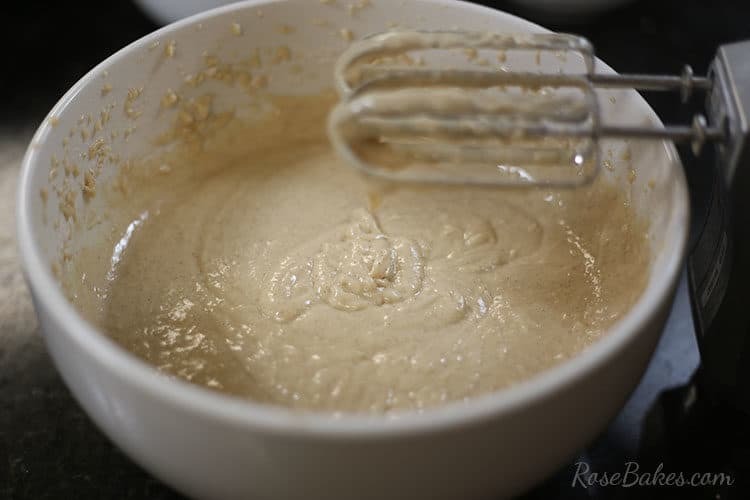 Most of you probably know that I don’t bake from scratch very often, but this recipe was so easy to pull together and it was worth every minute of my time. It’s delicious, wholesome, loaded with texture and not too sweet. 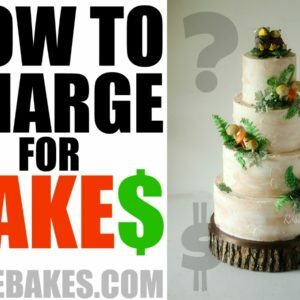 It’s crunchy on the outside, with chunks of apple on the inside of the super moist cake! 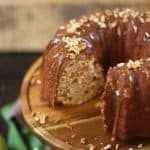 I love that every ingredient in this cake is a staple in our home and you can find it all at Walmart! Start by preheating your oven to 350°F. 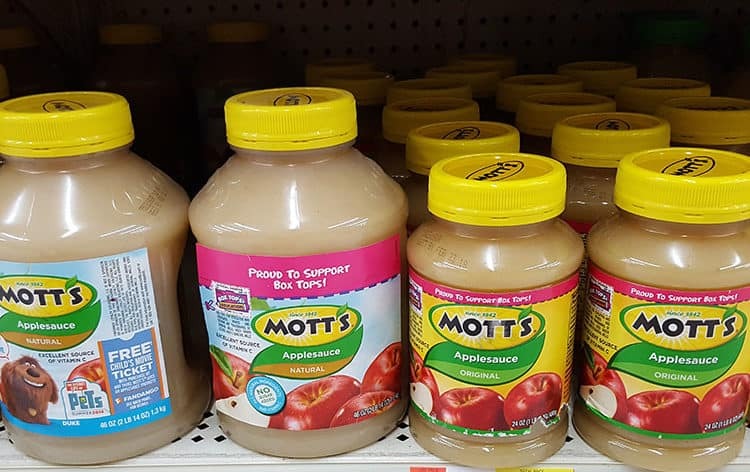 Then in a large mixing bowl, blend the Mott’s® Applesauce, sugar and eggs together until smooth. 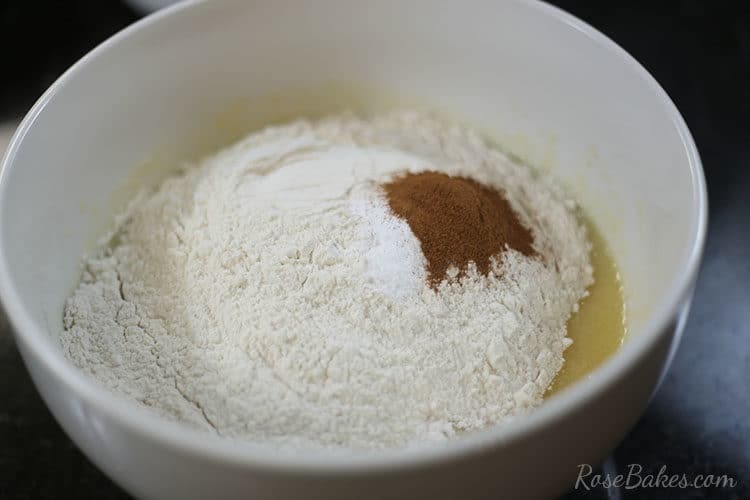 Then add the flour, baking soda, salt and cinnamon, then mix again until well combined. Next add in the vanilla extract and mix again. 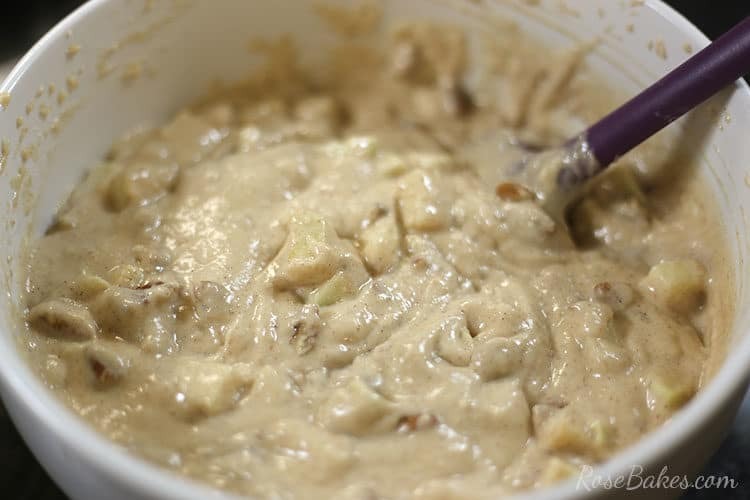 If you haven’t already, chop your apples, then mix those and the nuts into your batter. Last, prepare a bundt pan. I spray mine with cake pan release or you could use a homemade version. Pour the batter into the pan then spread it out evenly. Bake for 1 hour and 15 minutes. The outside will be browned and crispy – the inside soft and moist! 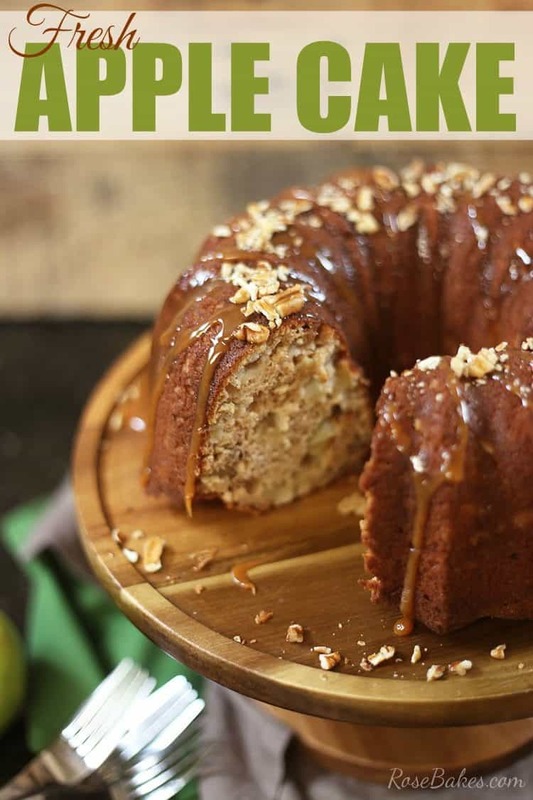 Flip out onto a cake plate to cool, then drizzle with caramel sauce and garnish with more chopped pecans. If you can, enjoy this straight out of the oven… it is ah-mazing when it’s warm!!! 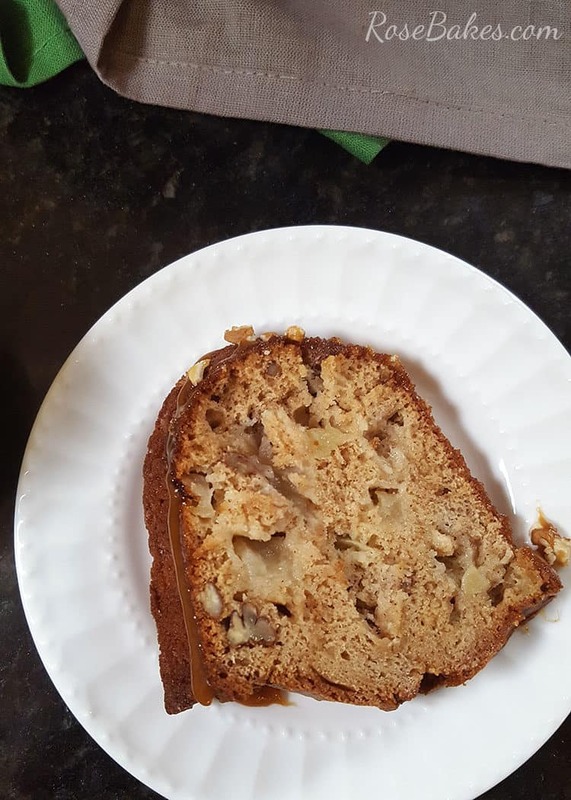 This Fresh Apple Cake is moist and delicious and full of texture! 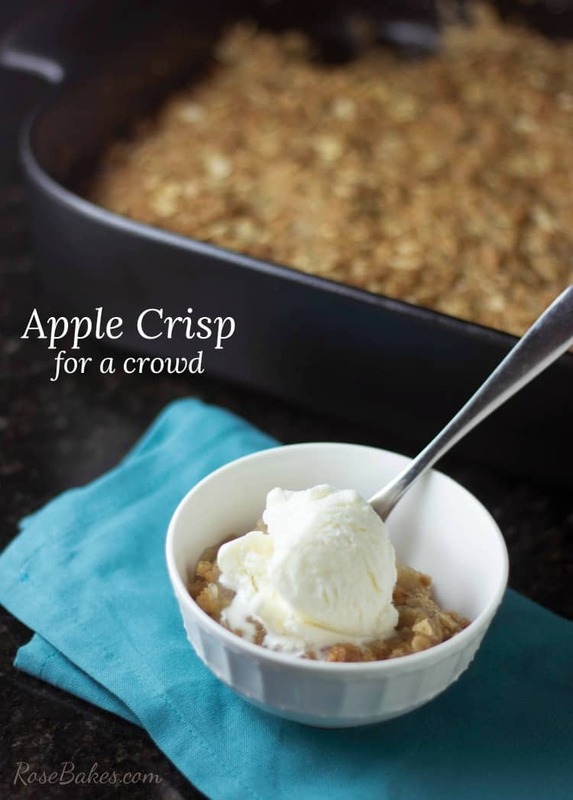 It’s perfect for fall and better-for-you because the oil is replaced with applesauce. 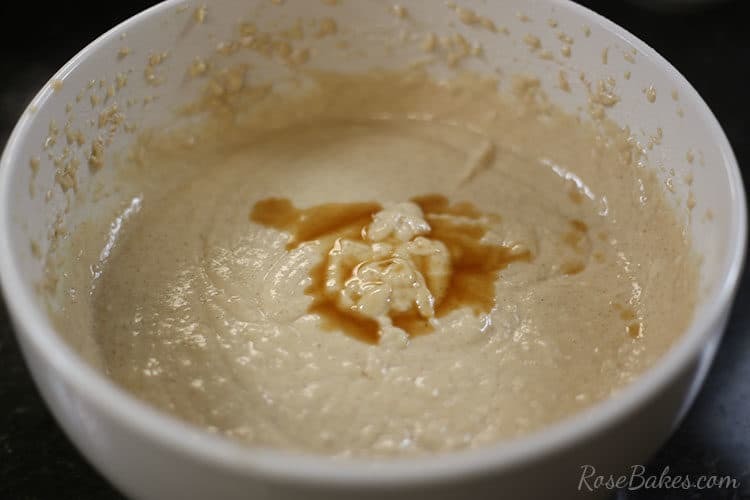 In a large mixing bowl, blend the applesauce, sugar and eggs together until smooth. 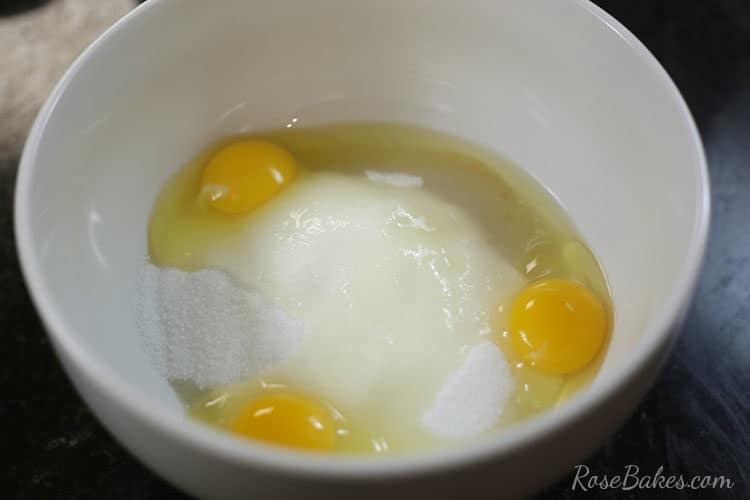 Add the flour, baking soda, salt and cinnamon, then mix again until well combined. 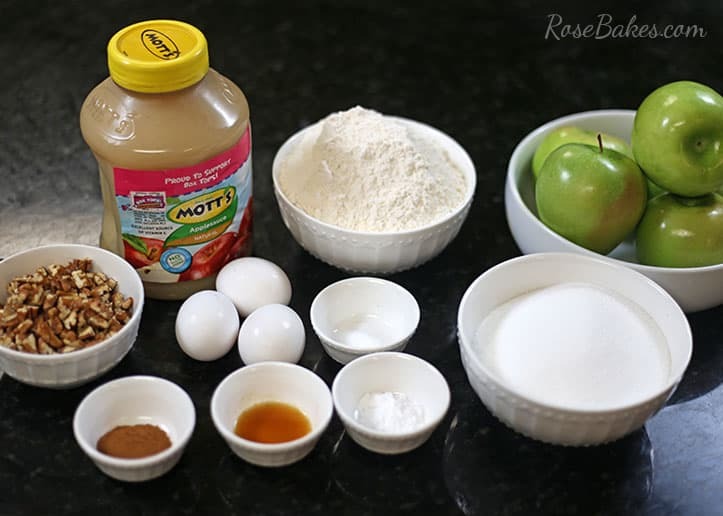 Chop your apples, then mix those and the nuts into your batter. Prepare a bundt pan. I spray mine with cake pan release or you could use a homemade version. Pour the batter into the pan then spread it out evenly. Bake for 1 hour and 15 minutes and test for doneness. The outside will be browned and crispy – the inside soft and moist! 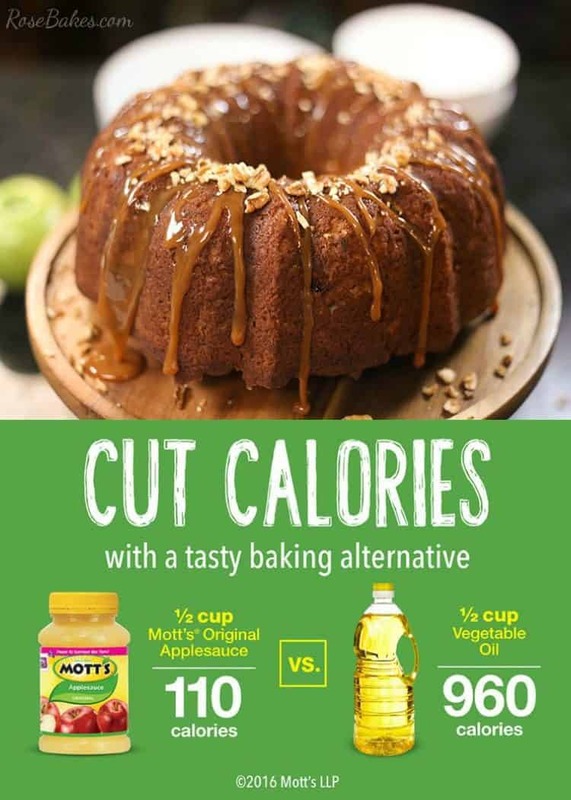 Flip out onto a cake plate to cool, then drizzle with caramel sauce and garnish with more chopped pecans. 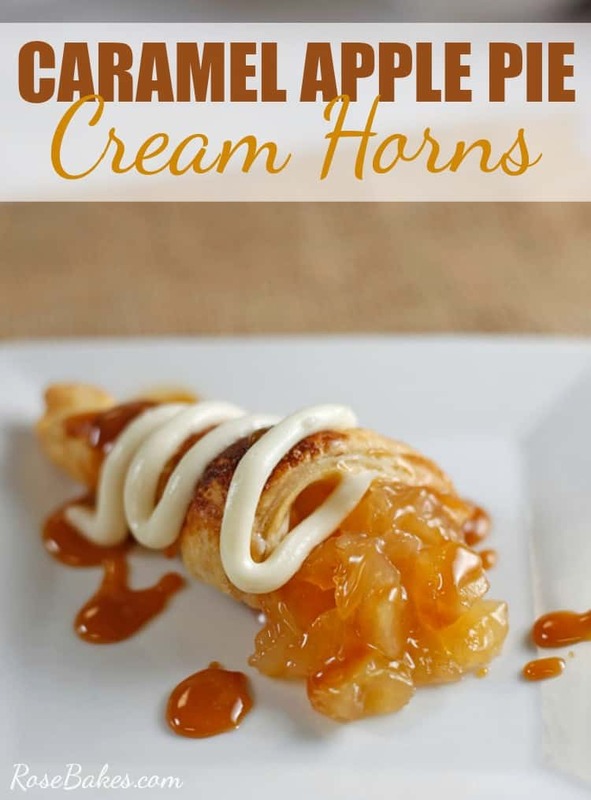 What a great dessert idea for Thanksgiving! Yum! 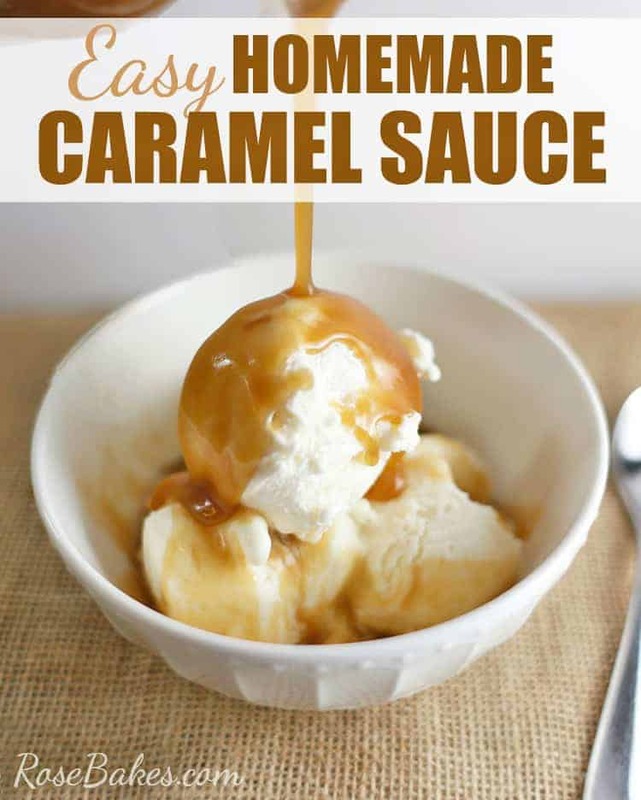 Apple and caramel together is my favorite. YUM! We’re so glad you party with us at Merry Monday. We always look forward to your projects.